Have you been comparing golf insurance companies trying to find quality golf insurance at great prices. 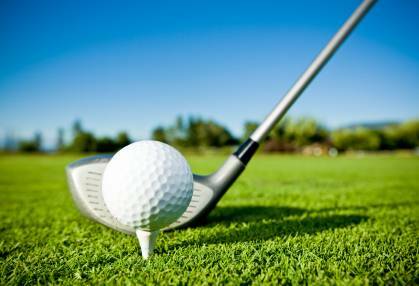 Compare Golf Insurance Online today and see how our golf insurance compares against other golf insurance companies. Our golf insurance covers you for third party liability, insurance for golf equipment and much more. If you've spent time looking at golf insurance companies on the net, then get a quote online with Golf Insurance Online today. Our online booking system is easy to use, and you can get golf insurance cover within minutes.